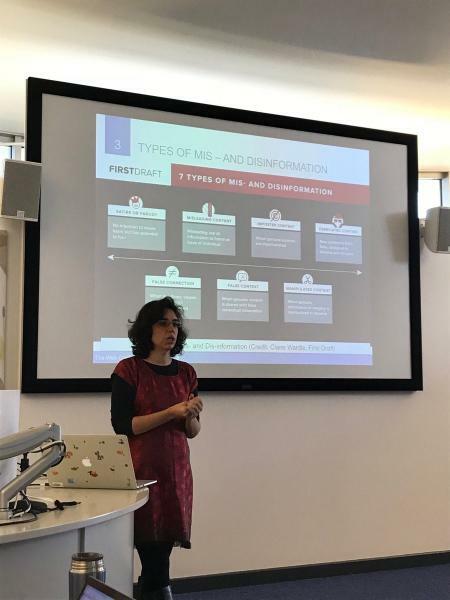 On October 4th, 2018 KMi hosted the first Misinformation Workshop for OU researchers working on the topic of mis/dis/information, education and information literacy. 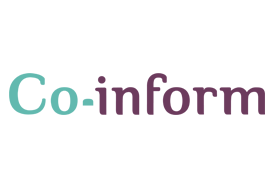 As part of our participation in Co-Inform, a European-funded project to create misinformation resilient societies (https://coinform.eu/ ), we hope to draw from interdisciplinary research conducted at our own institution to help understand how we define mis/dis/information, how we identify the major challenges associated with it and what we are doing about it in our respective fields of research. 16 academics from Psychology, the Business School, the Library, the Centre for Voluntary Sector Leadership, Linguistics, Computing and KMi took part in the full-day workshop. The morning was spent reviewing research from the perspectives of understanding behaviour, improving information literacy, reviewing technological contributions, and engaging with the wider social implications. A reflection session in the afternoon explored the participants' collective ideas about future technological solutions, the role of education and training, and our expectations around social impact. We will continue our work, exploring joint spaces for collaboration and exchanging knowledge within this group.